Prompt: Describe your dream home… house, location and grounds. If I had my choice, I would live in a sprawling mansion. 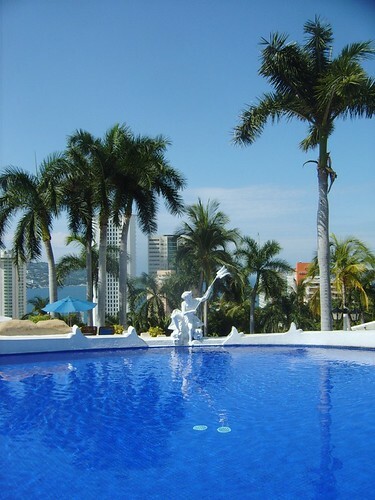 It would have a beautiful garden and have a view of both the city and the ocean. In the main house there would be an art studio, a game/sports room, ice cream parlor and a movie theater. Of course I wouldn’t want to be the only one living here. I would fill it with people I love who could live in their own separate wing. What would be your dream home? A quaint house with a white picket fence? A penthouse in Manhattan? The home your parents grow up in? Hello Neighbor, how are you? Prompt: How do you get along with your neighbors? There are the adults. I say “hello, how are you?” and they respond with a confused looked on their face and then sputter out a hello in response. And then there are the kids. Fairly good kids, just doing what kids do. Which is run in packs up and down the stairway, on the sidewalk, leaving noise and scuff marks trailing behind. One even knocking on the door to ask for a slice of pizza. And then there is the trash. The white trash bag that is ubiquitously outside the door across the hallway, and not just outside one door. The trash that also finds its way onto the stairway, like broken glass and tabasco sauce (maybe?) left for days. About once a week I would visit Plinky and peruse through their prompts and answer the ones that caught my fancy. They kept their site open but their last new prompt was in April (2010). I discovered Automattic, the creators of WordPress, acquired Plinky just last week. If you are not familiar with Plinky, it is a site that provides daily prompts, usually in the form of a question. You can answer with words, maps, playlists, pictures, you can see what others have answered and you can also have your posts automatically post onto other sites like wordpress and facebook. WordPress believes Plinky is great for those days when you want to write, but are hitting a mental wall. Think of it as an idea generator to fuel your creative mojo. I have almost 60 plinky posts on my blog (link). Or here are a few that I have answered. How to explain… should I just list all my faults? Prompt: What’s your preferred method of staying warm during the winter? put your body against my body, let us make chemistry, to keep us warm through the night. Prompt: If you could be a winged animal, which type would you be? 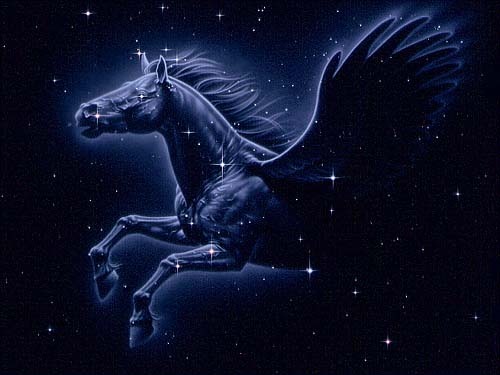 Pegasus was not only a winged horse, he was sired by a god. I would be Pegasus, only female. Prompt: What phase of your educational cycle was your favorite? Elementary school: It was a period of time that I became aware I was different from the majority and started to get thicker skin. Junior high: Quite awful and I learned how mean girls can be. High school: Only enjoyable because I was on a dance team and I had a boyfriend (not from my school). College: I graduated with a degree I did not really want and it is the reason why I have migraines, but I do have fond memories of the town and the people. I could be preemptive and choose graduate school. Because if I were to attend graduate school, it would be in the fine arts field, one I really wanted. I know the answer without a second thought, but I fear that I have discovered it is too hard to write it down here.